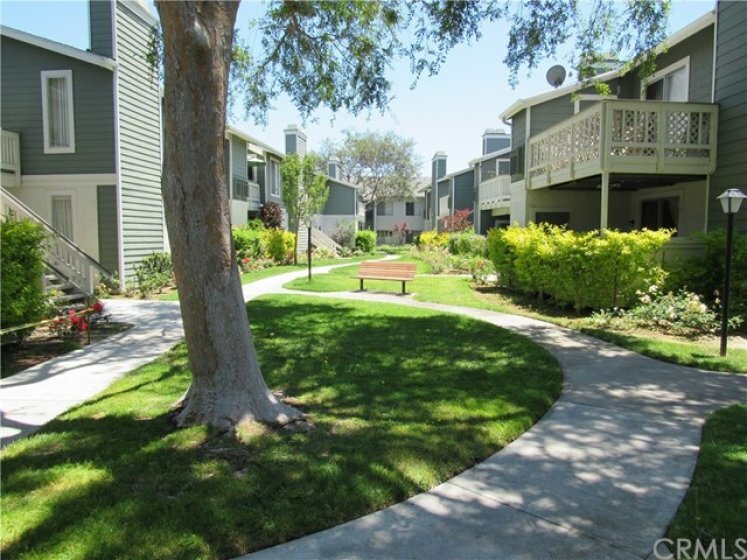 FHA/VA Approved! 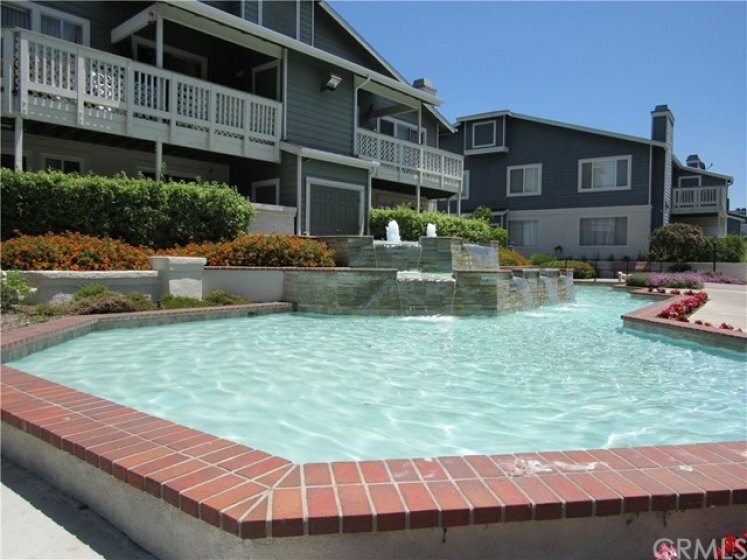 Gorgeous, upstairs, 2 Bedroom/2 Bath Condo located in the New Chase gated community! 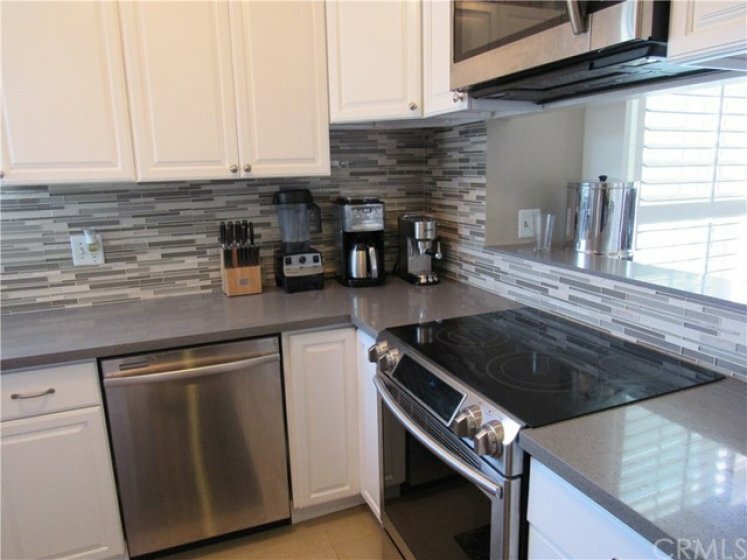 Recently remodeled kitchen with new cabinets, counter tops, backsplash, and appliances. Kitchen opens up to dining and living room to offer an open concept floor plan. 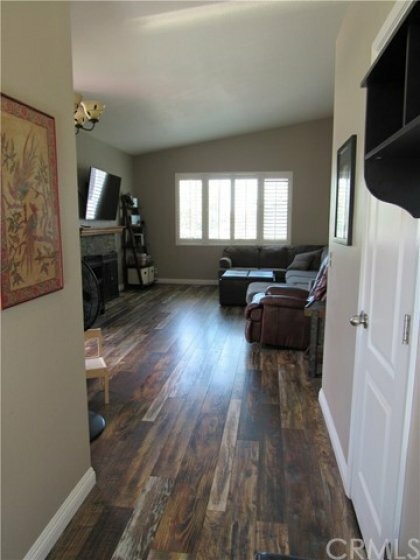 Wood laminate flooring throughout entryway, dining room, living room and hallways. 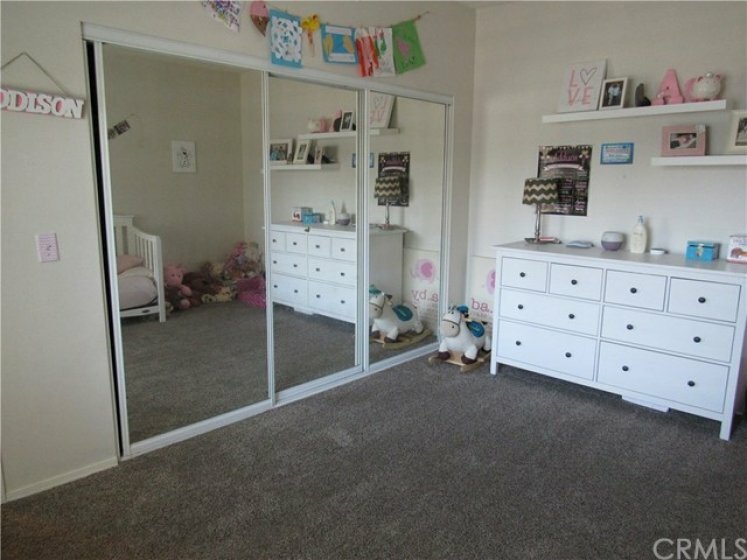 Beautiful sliding door leads to a nice patio/deck to enjoy summer BBQs! 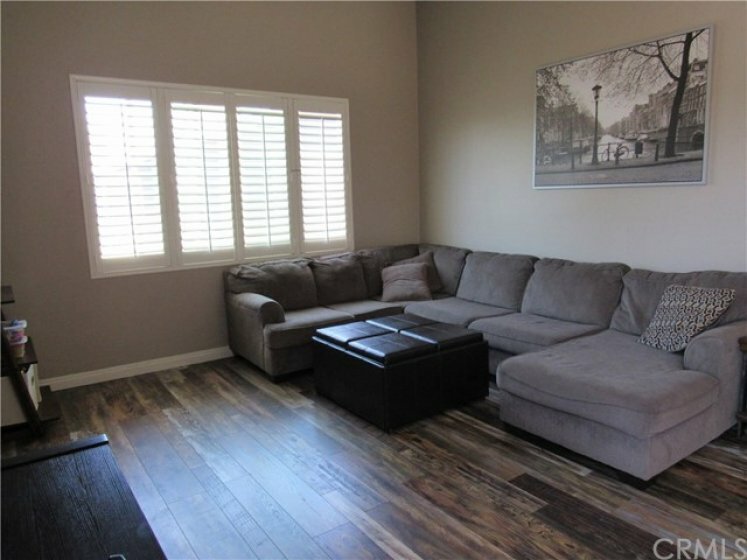 Dual-paned windows and plantation shutters throughout the home. 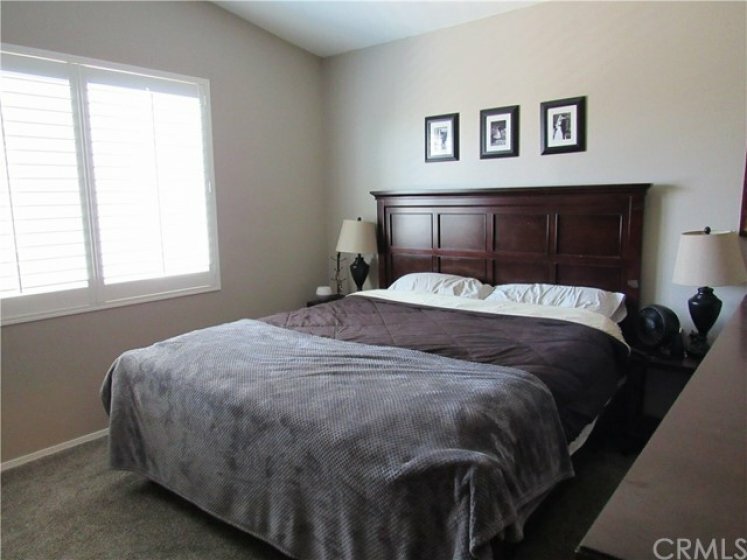 Both bedrooms offer great space! 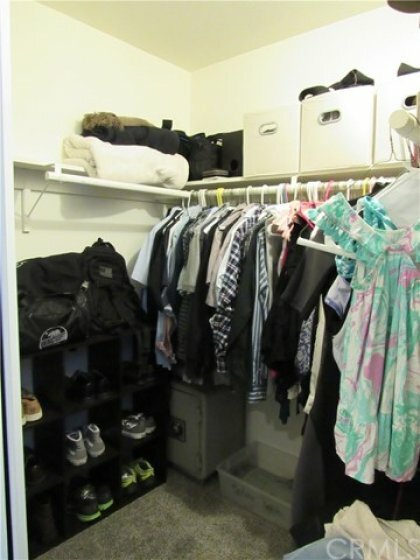 Master bath has a large walk-in closet, mirrored closet doors & dual vanity! 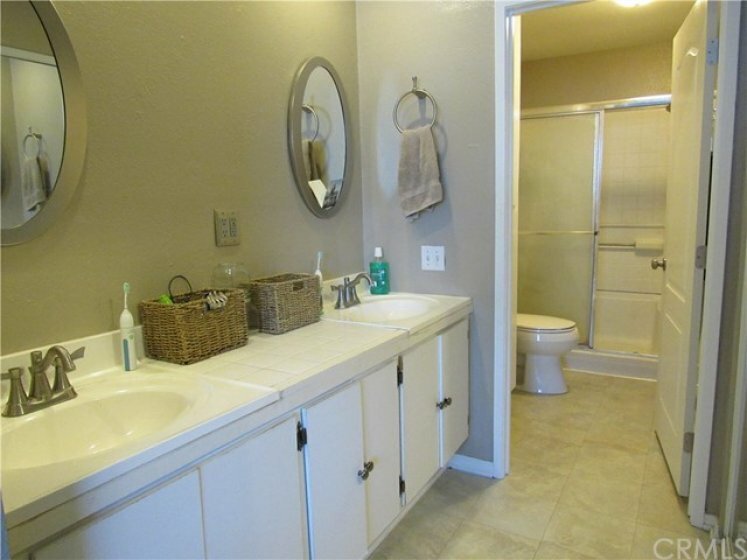 Guest bath offers a full bathroom with newer vanity! 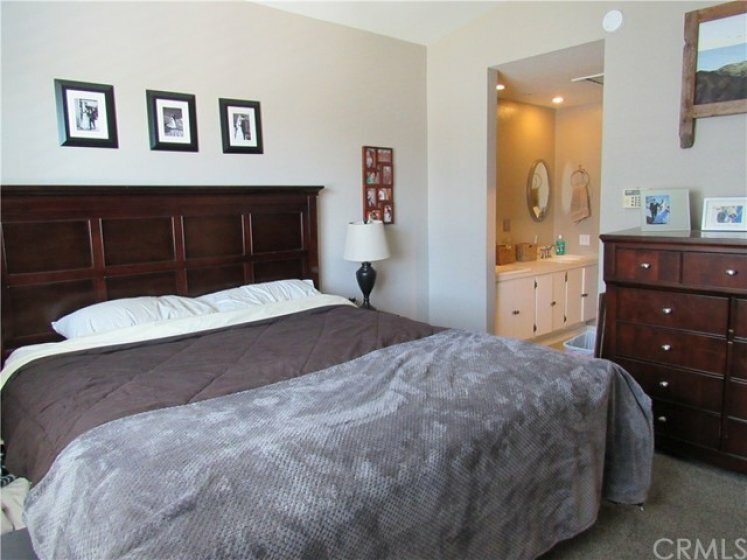 To top it off, this unit has indoor laundry, recessed lights, cathedral ceilings, and central A/C! 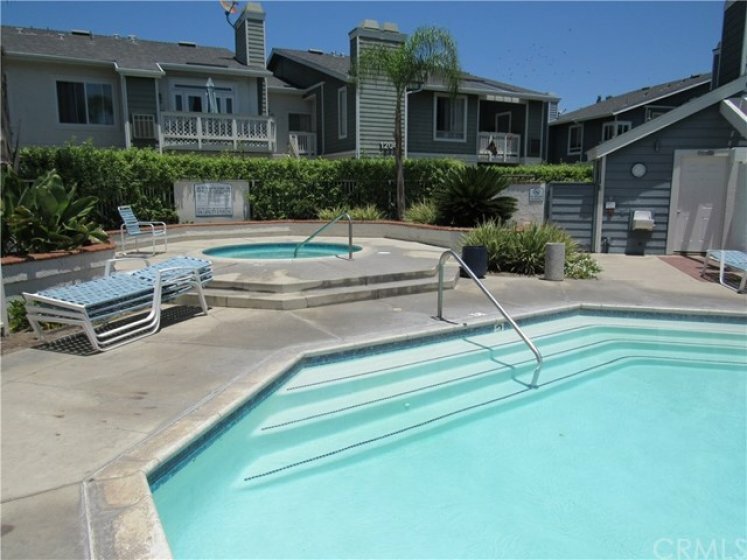 The community is well maintained with a beautiful fountain at the entry, lush landscape and a beautiful pool/spa with a BBQ area. 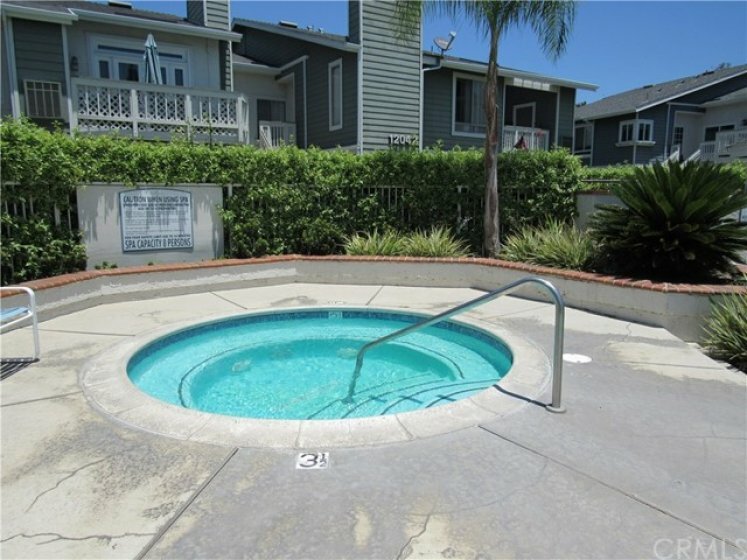 Can’t miss this home!